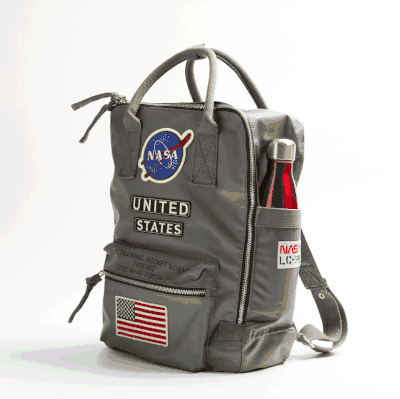 Size: 15" x 11" x 5 ½"
Travel Gear – This NASA Backpack celebrates the years of achievements of the NASA space agency. Whether your future astronaut is traveling to the stars, or just around the corner to the library this quality backpack will fit their needs. 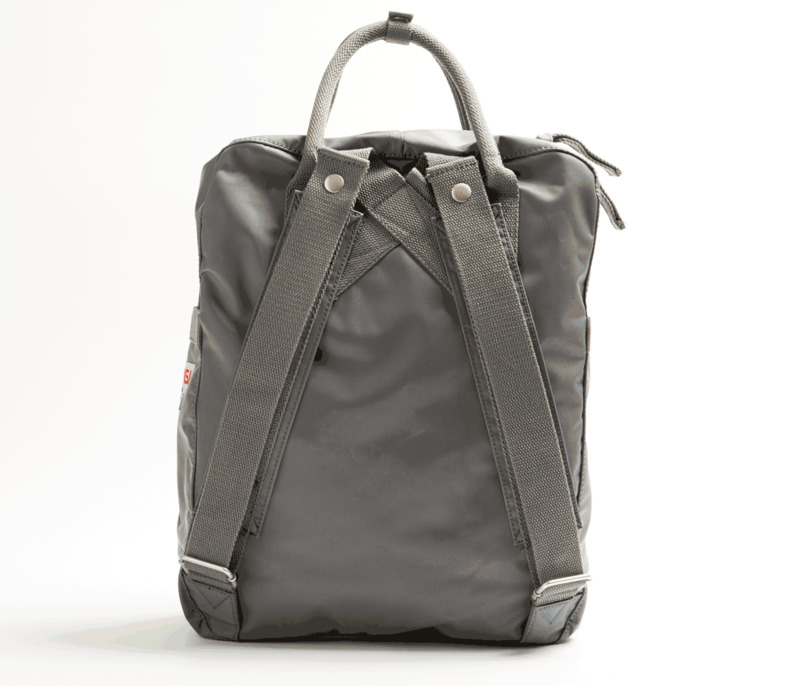 To start, the pack is crafted with lightweight, but durable nylon. The NASA backpack also has the space agency patches, a front pocket for phone or other essentials, and side pocket for a water bottle or small umbrella. An ideal gift for a want to be rocket scientist. This backpack is ready for years of space adventures, real or imagined. Cute backpack and was a great gift!